James Stirling, Michael Wilford Assoc. 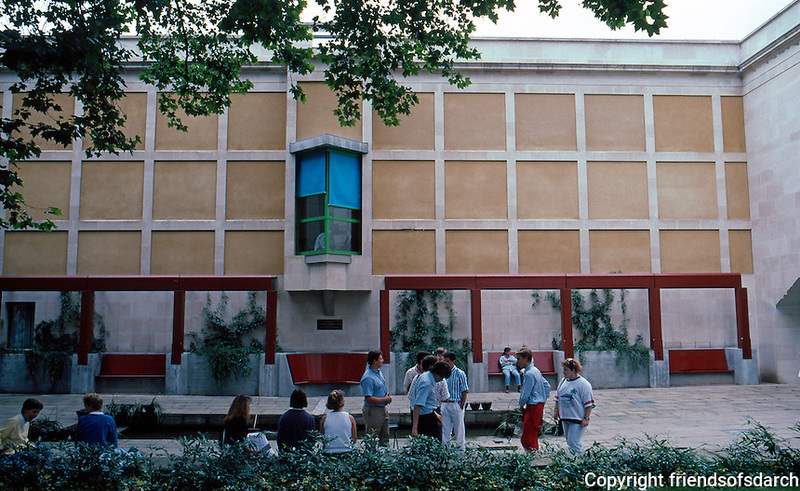 : Clore Gallery of Tate Gallery, 1987. Photo '90.